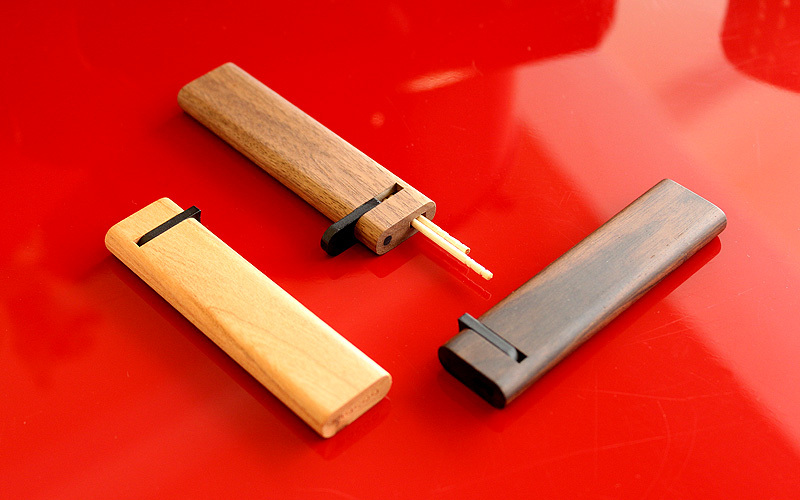 Small enough to carry with you in the pocket, this holder is perfect for well-groomed person who casually use toothpicks when eating out. 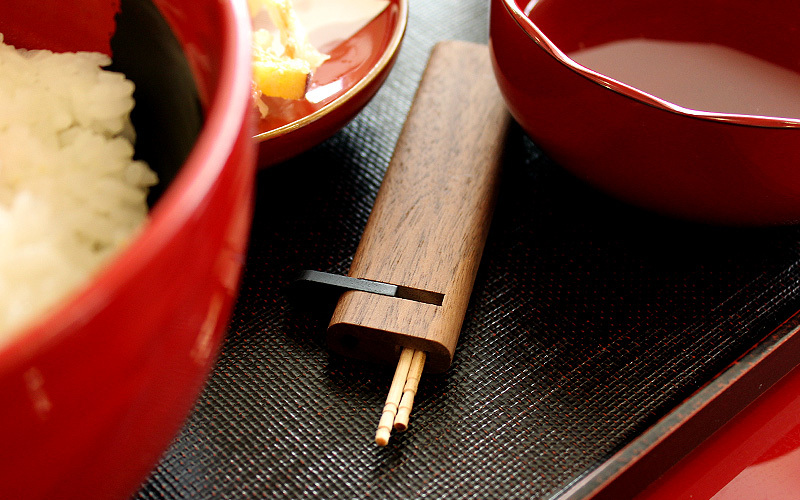 It holds 6 toothpicks at the maximum and can be conveniently filled again with new ones. 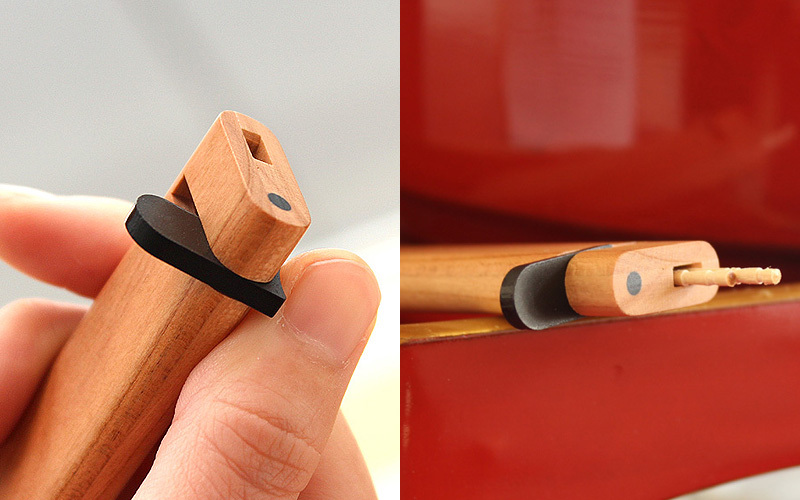 Uncoated bare wood / Up to 6pcs of toothpicks in approx. size of Φ2×68mm, or it will cause clogging.